The value of WCB is largely derived from a combination of extremely talented personnel, their ability to work well together, a good business plan, and well defined “target markets” for the products. Not only is the depth and breadth of WCB's judgment, knowledge and expertise important, but also the staff's collective commitment to the firm's business success, investment philosophy, and to the investment strategies utilized in meeting the needs and objectives of clients. These traits and synergies enable WCB to withstand the trials and rigors of an ever-changing investment landscape and to identify sound investment opportunities in the financial markets. Over the years, WCB has enjoyed an unusually high level of stability and continuity. The employees are incentivized and compensated in a manner that aligns their goals with those of the clients. This structure fosters loyalty to the firm, a friendly and efficient work environment, and dedication to the achievement of the clients' objectives. Mr. Barksdale is responsible for strategic and financial planning for the firm. He founded the firm in 1984. Prior to founding Weaver C. Barksdale & Associates, Inc. (WCB), Mr. Barksdale was President, Director of Fixed Income strategy, and Chief Portfolio Manager for the Fixed Income Group of Commerce Union Bank (now a part of Bank of America) in Nashville. He has been in the industry since 1973. He received his B.A. from Vanderbilt University and his M.B.A. from the University of Chicago Graduate School of Business. Ms. Roberts is responsible for the overall leadership and management of the firm and is the Chairman of the Portfolio Review Committee. In addition, she is involved with new business development for all the firm’s investment products as well as monitoring client relationship efforts to ensure not only client retention but also client referrals. She has been with the firm since 2001. Prior to joining the firm, she was a principal for eight years at Robinson Investment Group. Ms. Roberts received her B.S. degree from Lipscomb University and her MBA, with a concentration in Finance, from the Owen School of Management at Vanderbilt University. Mr. Webb is Chief Investment Officer for the firm and chairman of the Investment Committee. He is responsible for the formulation of investment strategy for all institutional clients and is a member of both the equity and fixed income management teams. His responsibilities also include economic analysis and modeling on both domestic and international financial markets. He has been with the firm since 1996. Prior to joining the firm, Mr. Webb was the Chief Investment Officer for the Tennessee Consolidated Retirement System (TCRS) that was managed in-house by Mr. Webb and his staff, and totaled over $16 billion in assets. After his departure he served as a member of the Investment Advisory Board for TCRS for several years. His experience in managing public sector fixed income assets totals over 30 years. Prior to that position, he was a senior portfolio manager with Commerce Union Bank’s (now a part of Bank of America) trust division in Nashville managing employee benefit accounts and the taxable fixed income and equity common trust fund. He has been in the industry since 1977. Mr. Webb received his B.S. and M.B.A. degrees from the University of Tennessee. Mr. Puryear is a member of the Fixed Income Management Team and is responsible for the daily co-management of all fixed income accounts. He is also responsible for yield curve and sector valuation analysis. He has been with the firm since 1996. Prior to joining the firm, Mr. Puryear was the senior Fixed Income Portfolio Manager for the Tennessee Consolidated Retirement System (TCRS) where he and Mr. Webb managed $8.5 billion in U.S. and international bonds. Before joining TCRS, Mr. Puryear was employed by First American National Bank (now Regions Bank) in Nashville as a portfolio strategist for the capital markets group. That assignment followed his experience as manager of the bank's $1.7 billion fixed income portfolio. He has been in the industry since 1977. He received his B.S. and M.B.A. degrees from the University of Tennessee. Ms. Raja is a member of the Fixed Income Management Team that oversees the Short, Intermediate, and Core Total Return accounts and is responsible for corporate sub-sector valuation analysis. She has been with the firm since 2007. Prior to joining the firm, she was a senior portfolio strategist responsible for managing all $5 billion in corporate investments for Prime Advisors Inc. in Redmond, WA. She began her career at RBC Dain Rauscher trading new issue and secondary agencies and bank qualified municipals. Subsequently, she served as a senior corporate trader for both FTN Financial and Fifth Third Securities Corp. Ms. Raja received her B.A. degree from Vanderbilt University. Mr. Story is a member of the Fixed Income Management Team that oversees the Cash, Short, and Intermediate Total Return accounts and is responsible for municipal credit analysis. He has been with the firm since 2014. Prior to joining the firm, Mr. Story was a Vice-President in the fixed income area at Guggenheim Securities, which he joined from J.P. Morgan where he was in fixed income sales. Previously, he was a Fixed Income Portfolio Manager at Morgan Asset Management where he was responsible for corporate and municipal credit analysis. He also worked in fixed income sales for Northern Capital and Duncan-Williams, Inc, NBC Capital Markets. Ms. Carr is a Fixed Income Portfolio Manager and the firm’s Senior Credit Analyst. She has been with the firm since 2013. She specializes in the construction and management of high yield bond portfolios. Prior to joining the firm, she served as Senior Vice President and a High Yield Portfolio Manager for institutional separate accounts and mutual funds for The Capital Group Companies / American Funds in Los Angeles, CA. Along with her high yield responsibilities, Ms. Carr also managed investment grade corporate and long duration credit portfolios. She began her career as an Investment Analyst for the Fixed Income Group at Capital in 1999. In addition, Ms. Carr is an adjunct professor of finance at Columbia Business School, New York, NY. Ms. Carr received her BA degree from Harvard College and her MBA from Northwestern University. Mr. Carpenter is Manager of Operations and a Portfolio Manager for the firm. He is responsible for operations and systems, portfolio accounting and cash management. He has been with the firm since 1992. 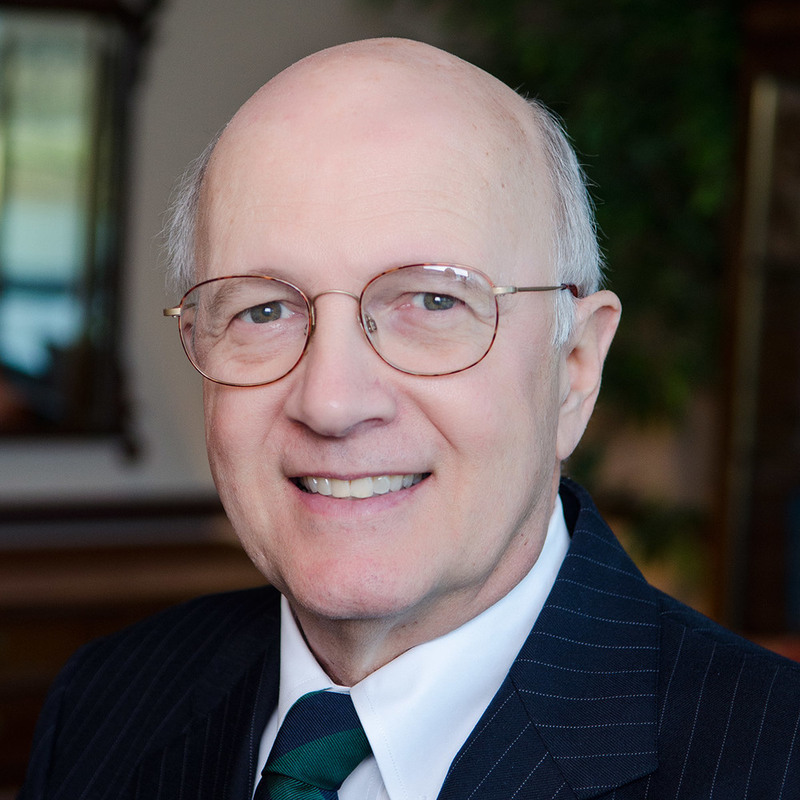 Prior to joining the firm, Mr. Carpenter was Operations Manager for the Investment Division of First American National Bank (now Regions Bank). He was previously employed by Third National Bank (now a part of SunTrust Bank) as Portfolio Accounting Manager. Mr. Carpenter received his A.S. from Nashville State Technical Institute in Accounting. Ms. Johnson is an investment management associate involved in portfolio management, client servicing, marketing, operations, and research support, securities trading, compliance, as well as other responsibilities. She is an integral part of the daily business of managing client accounts. She has been with the firm since 2000. Ms. Johnson received her B.A. in Business Administration and German from Vanderbilt University. 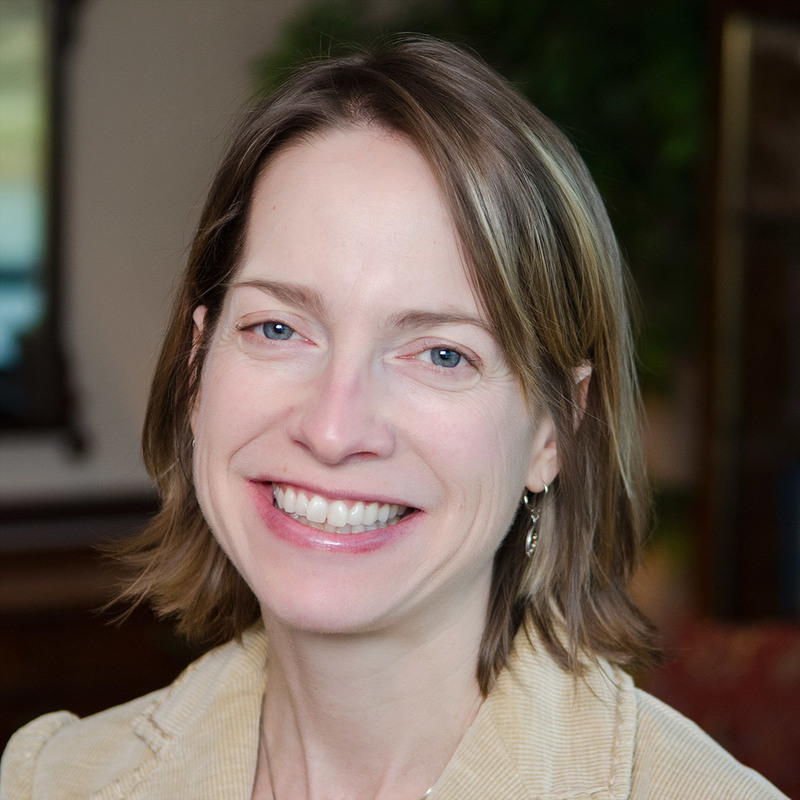 Ms. Slocum is the firm's Chief Compliance Officer. She also has responsibilities in Administration. She has over twenty-five years experience in the investment industry including work in regulatory and compliance of various investment products and vehicles. Ms. Slocum is an active member of the National Society of Compliance Professionals where she earned the designation of Certified Securities Compliance Professional ("CSCP®"). Prior to joining WCB, Ms. Slocum handled compliance responsibilities at MassMutual / Capital Financial Group, LLC and Equitable Advisors. Ms. Slocum received her B.A. in Management and Human Resources from Trevecca Nazarene University. Ms. Carpenter is responsible for Portfolio Accounting and Reconciliation, as well as Performance Analysis. 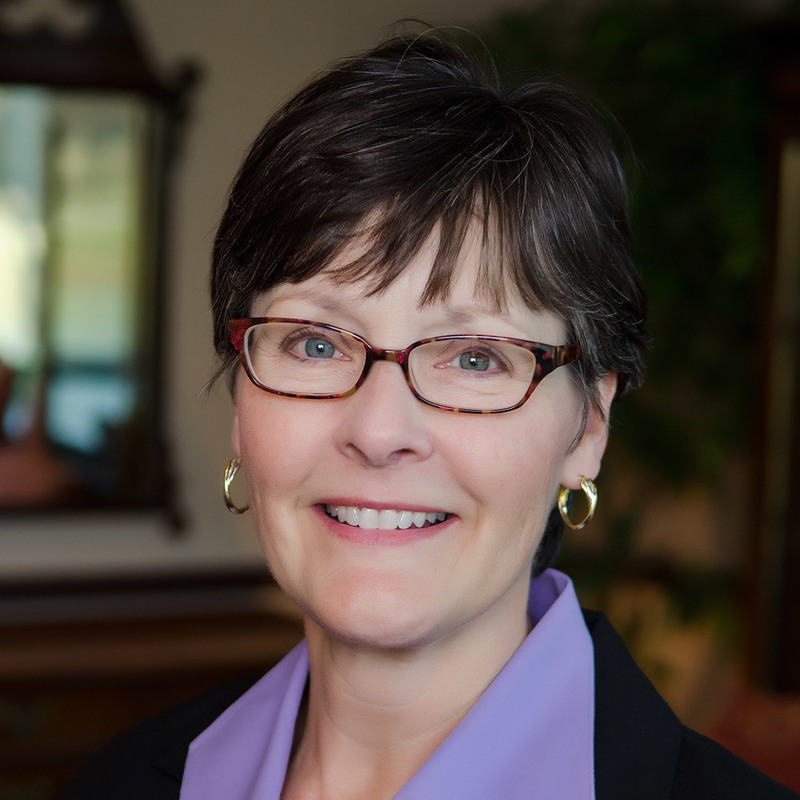 She has been with the firm since its inception in 1984. Prior to joining the firm, Ms. Carpenter was employed by Commerce Union Bank of Nashville (now Bank of America) as a Fixed Income Portfolio Associate. Ms. Chamnanphong is responsible for daily cash management operations, account balances and reconciliation, and trade settlement. She has been with the firm since 2002. Prior to joining the firm, she was a Trust Officer for First American National Bank (now Regions Bank) in Nashville. Ms. Chamnanphong received her B.S. in Finance from the University of Tennessee of Knoxville. Ms. Laffer is an investment management associate involved in equity research support as well as business development support and other responsibilities for the firm. Ms. Laffer joined our firm in 2018 after an 18 year hiatus during which she raised her children and donated her time to serving her community. Prior to that, Ms. Laffer was a vice president and economic research analyst at Laffer Associates. Previously she was a performance analyst at Colonial Funds in Boston. Ms. Laffer received her B.A. in Economics from the University of California at San Diego. 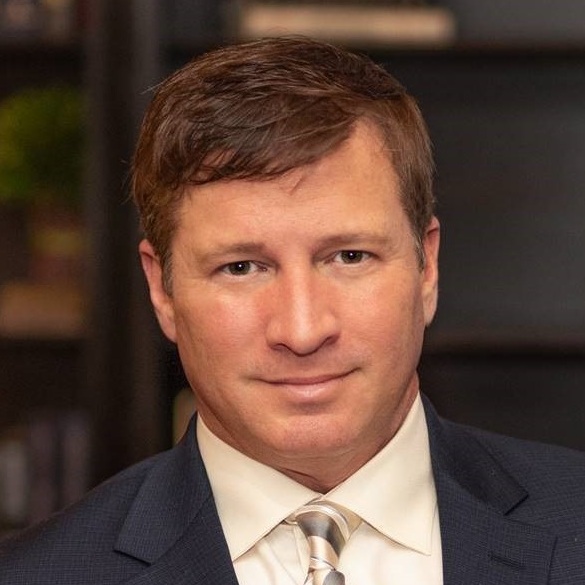 Mr. Partain is responsible for new business development for all the firm’s investment products as well as monitoring client relationship efforts to ensure not only client retention but also client referrals. Mr. Partain worked in the investment consulting industry since 1993 servicing over $15 billion of defined benefit, defined contribution, endowments, foundations, high net worth families, Taft-Hartley and corporate funds over his career by designing customized solutions in the areas of investment policy and design, investment monitoring, evaluation, attribution analysis, provider searches, fiduciary oversight and total plan cost analysis. 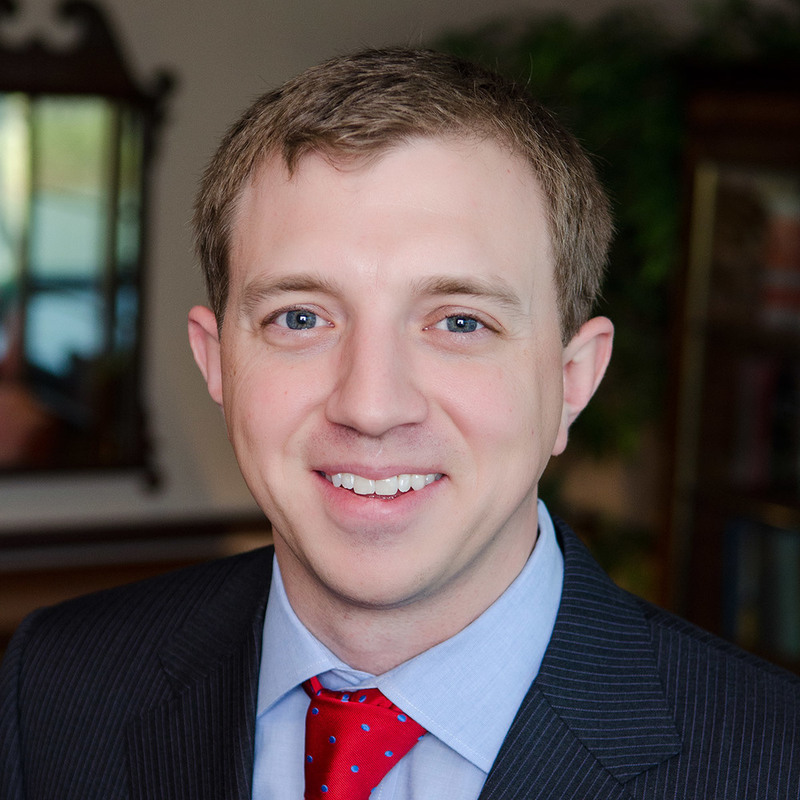 Prior to joining WCB, Mr. Partain worked as the Director of Marketing & Senior Consultant for AndCo Consulting. Prior to AndCo, he worked with Consulting Services Group in Memphis, TN. Mr. Partain currently resides in Memphis and is an active member of the Sigma Chi Alumni Association, The AutoZone Liberty Bowl Board, and The Blues Foundation. Mr. Partain received his BAA degree from the University of Memphis in Tennessee.